M-Edge Sneak Folio Case for Apple iPhone 6 Plus / 6s Plus - Matte Black. Absorbs shocks, Card storage, Landscape stand. 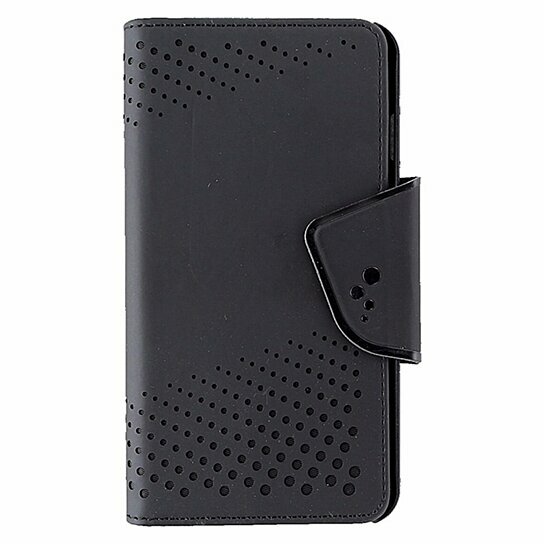 Magnetic closure secures front cover and folds back while phone is in use.